Toronto scored first with a run in the top of the second inning on a single by Kevin Pillar. 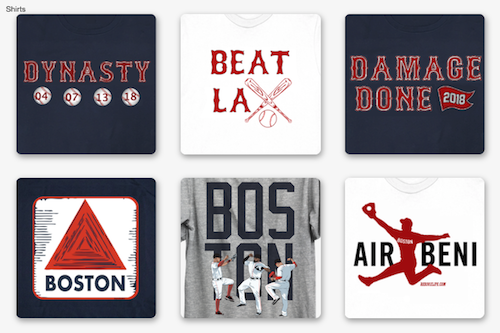 Boston answered back with four in the bottom of the inning. 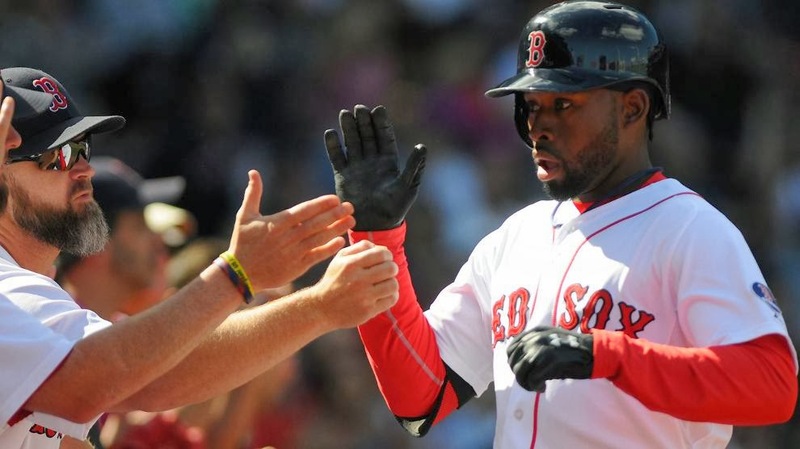 JBJ (pictured) hit his third home run of the year with two aboard to put the Sox ahead 3-1 and Ryan Lavarnway added an RBI single. Toronto narrowed the lead to 4-2 in the top of the fifth inning on a solo home run by Pillar but Ortiz stretched it back to 5-2 in the bottom of the sixth; it was his 29th of the season. 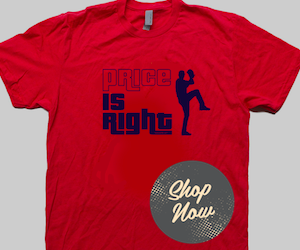 Koji Uehara threw a 1-2-3 ninth inning on just nine pitches for his 21st save of the season. 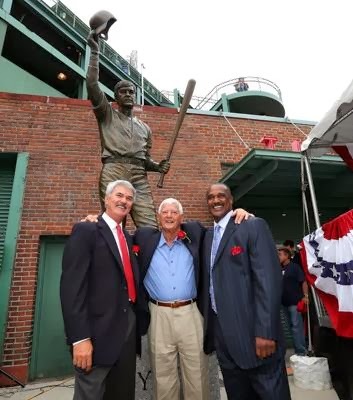 Prior to the game, the Red Sox unveiled a statue in honor of Hall of Famer Carl Yastrzemski (shown with former teammates Dwight Evans and Jim Rice) near Gate B outside Fenway Park. It depicts Yaz tipping his cap to the Fenway fans after his final at bat in 1983.